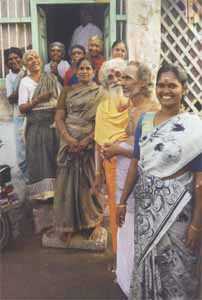 The worship in the principal shrine of Subrahmanyam is conducted by turns by a set of twelve potris of the Madhva Adwaita sect drafted from Mangalapuram area of Mangalore in South Canara. Their spoken dialect is Tulu.  The ritualism is tantric governed by Kumāra Tantra. The worship by the potris came to be introduced in this temple probably by Maharaja Marthanda Varma (1729-1758 AC), the king of Kerala in the 18th century or by Dalavoi Ramappayyan, the Prime Minister and Commander-in-Chief of Tirumalai Nayak (1623-1659 A.C.) the Nayaks having brought Malabar under their sway in the 17th century and entrusted the principal worship to the Potris. 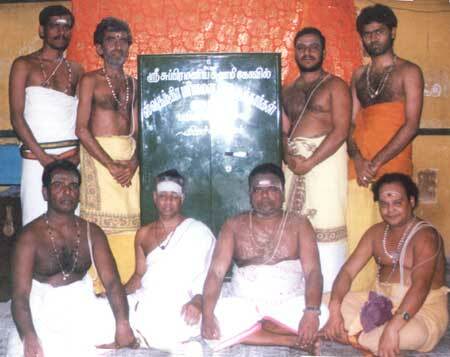 The rituals are guided by a Tantric of the Nambūdiri clan of Malabar. The Potris receive a monthly payment from the Devasthānam, besides other emoluments pertaining to that Office. They are also lodged in a separate Potri Madam, an enclosure of houses, and specially cared for. The worship in the Shanmukha and other sanctums is being performed by turns by another community of twelve Sivāchāryas or Gurukkals. Besides these two, the Potris and Sivāchāryas, a third, the Mukkanis or Triswatantra brahmins also perform certain other services at the temple. The ancestors of the latter, of about 2,000 families, are said to have been brought over here by Subrahmanyam after vanquishing Surapatuma. There are about four hundred families at present. "Distinguished by top knots of hair, which are very much like the Malayalis," they train to fall, above their foreheads. They may be seen journeying in almost any part of the country, either to collect subscriptions for the temple festivals or fees from their tardy patrons. There is no doubt that the business is remunerative; they are generally well-to-do and lead a comfortable existence. "Their functions" in the temple"consist mainly in making offerings and performing religious ceremonies kattalais as such services are called on behalf of absentee worshippers", and in taking votaries to the temple for worship and attend to their conveniences.